Version 2.10 Click to Register this Product Now! Version 16.0.7 Click to Register this Product Now! Version 4.0.0 Click to Register this Product Now! Version 6.0.3 Click to Register this Product Now! 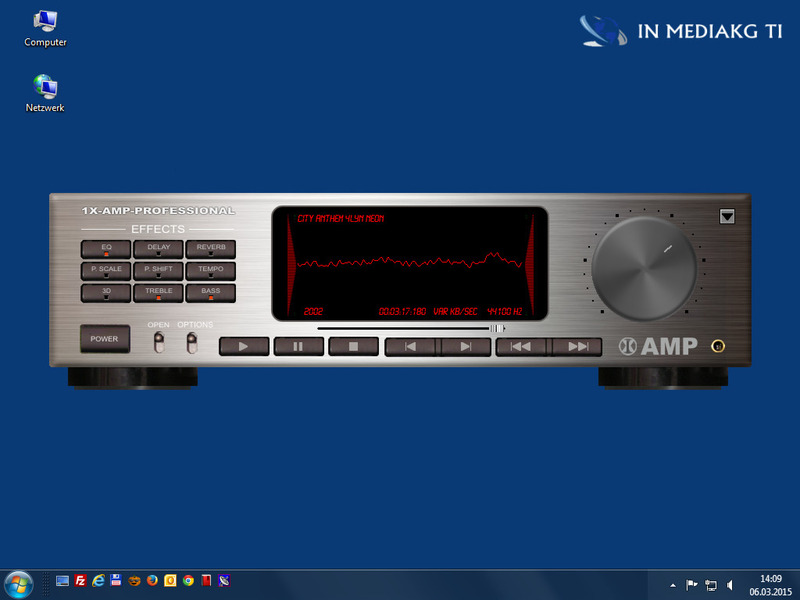 Version 20.10 Click to Register this Product Now! Version 1.47.6 Click to Register this Product Now! Version 4.9.1 Click to Register this Product Now! Version 5.11 Click to Register this Product Now! Version 2016 Click to Register this Product Now! Version 6.0.2 Click to Register this Product Now! Version 2.0.2015.419 Click to Register this Product Now! Version 2015 Click to Register this Product Now! Version 2.50 Click to Register this Product Now! Version 1.4.24 Click to Register this Product Now! Version 4.31 Click to Register this Product Now! Version 3.96 Click to Register this Product Now! Version 11 Click to Register this Product Now! Version 4.63 Click to Register this Product Now! Version 1.1.24 Click to Register this Product Now! 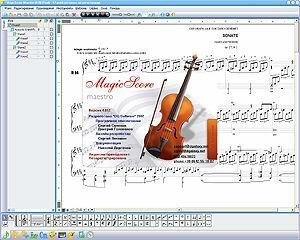 Printed music optical recognition shareware. 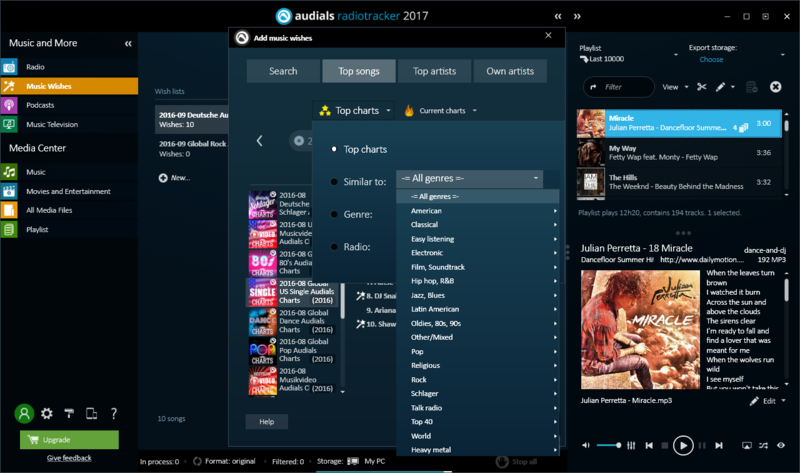 Add-on for Melody Assistant or Harmony Assistant. Version 10 Click to Register this Product Now! Version 2.9 Click to Register this Product Now! 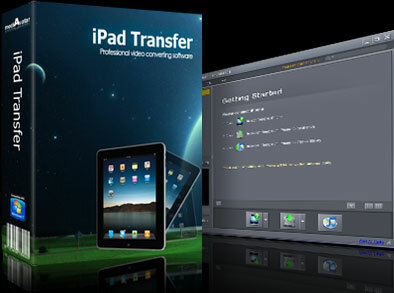 Version 5.3.1.20120606 Click to Register this Product Now! 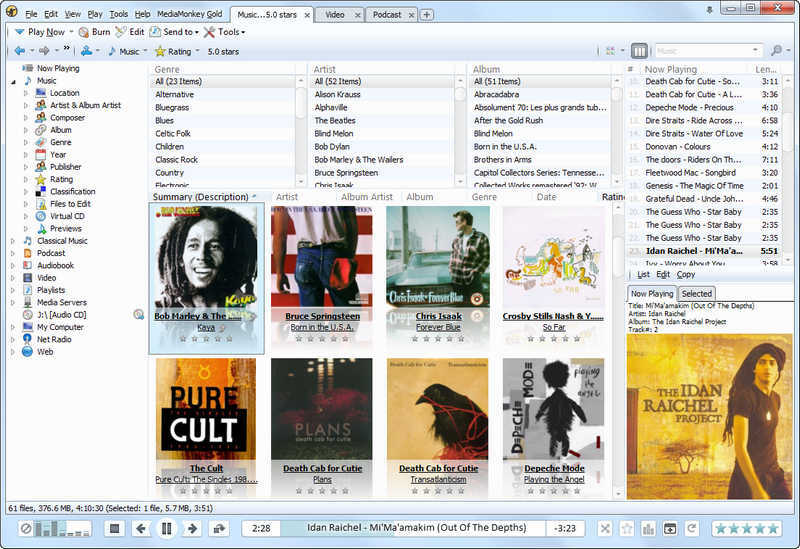 CombiWave is an easy to use multi-file audio/jingle player. 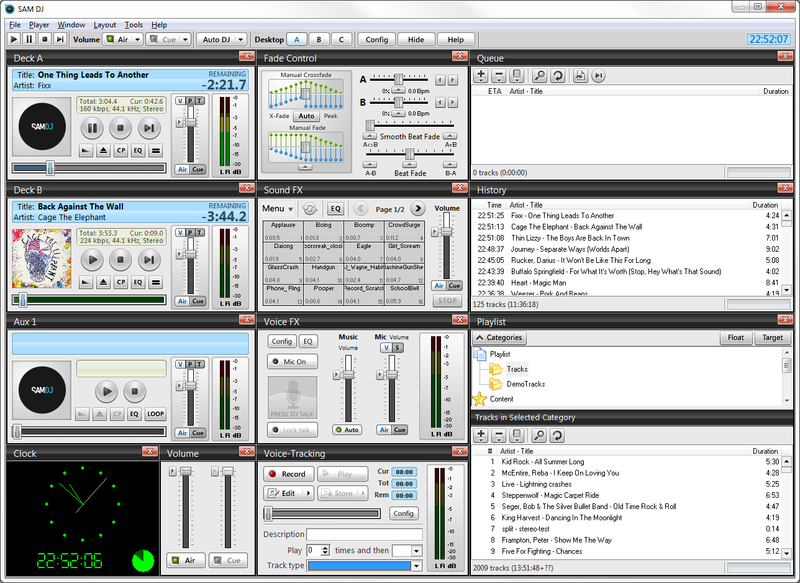 It allows you to load and play up to 99 audio files at once. 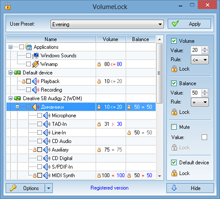 A hotkey can be assigned to each file. Version 3.3.0 Click to Register this Product Now! Version 3.0.1.0603 Click to Register this Product Now! Version 4.3.1489 Click to Register this Product Now! Version 3.0.2.0527 Click to Register this Product Now! 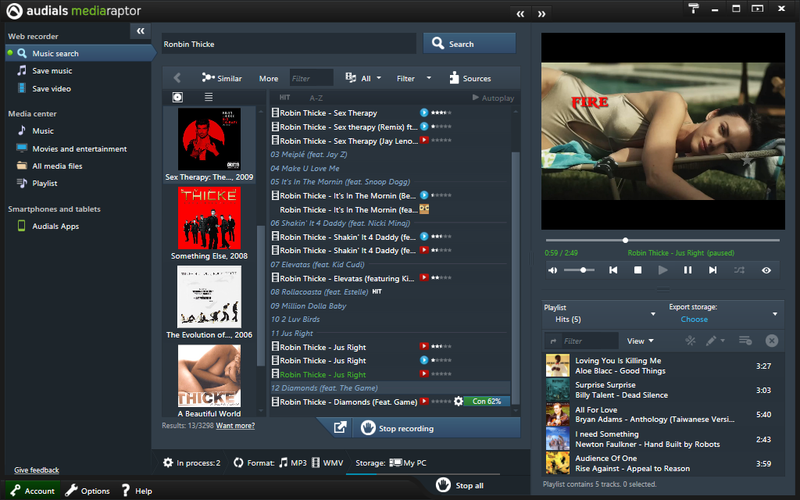 Version 4.2.1.0526 Click to Register this Product Now! Transfer and backup iPod video/audio/photo/book/iphone ringtone to iPhone/iTunes, computer files to iPod, convert DVD/Video/audio to iPod. Version 3.5.18 Click to Register this Product Now! 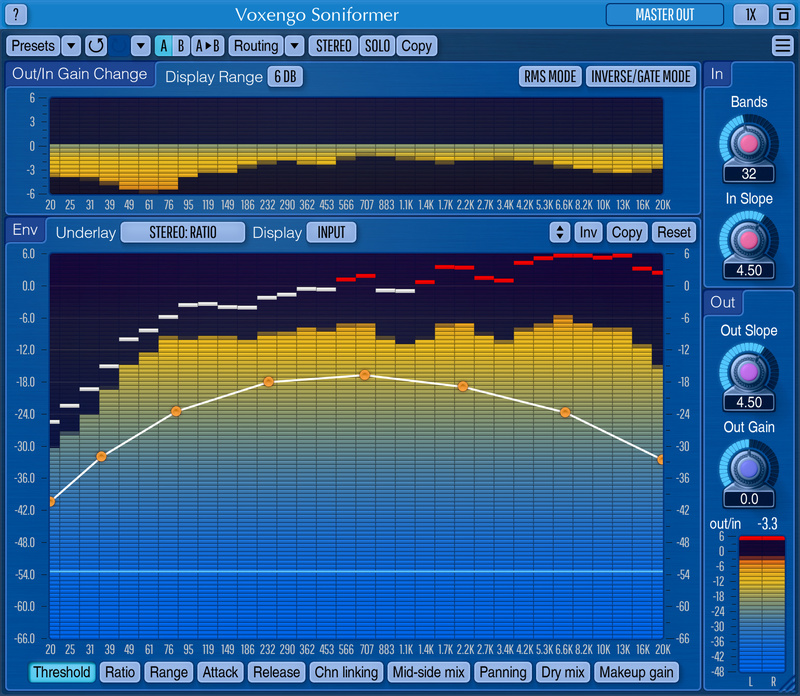 Experience the power of creating your own digitized recordings with YoGen Recorder. 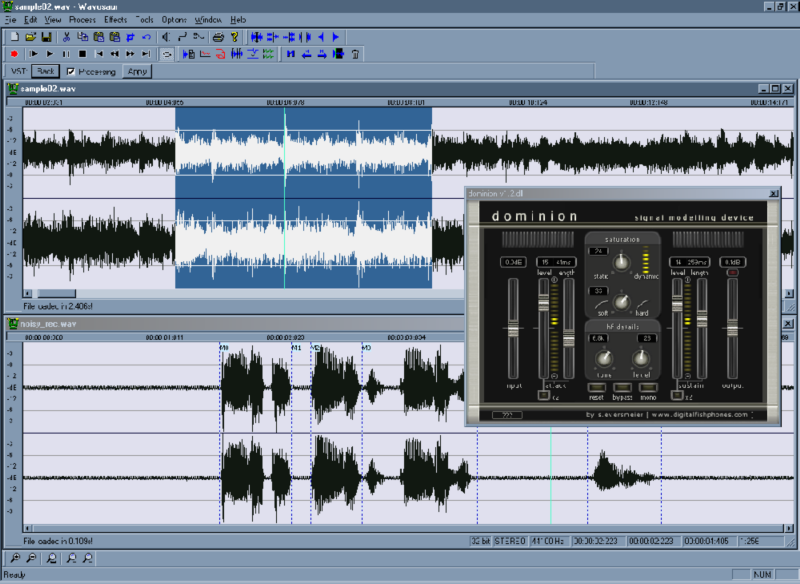 YoGen Recorder makes it easy to create high quality digital reproductions you will enjoy listening to. Version 4.0.3.0311 Click to Register this Product Now! 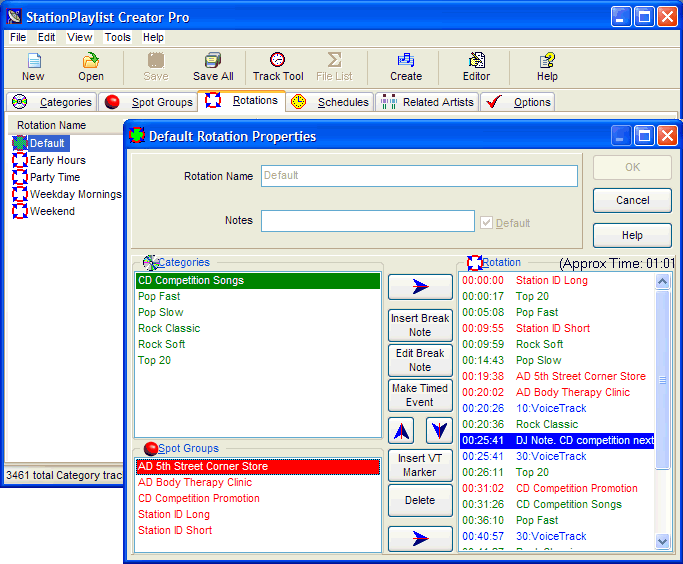 With iJoysoft iPod to PC Transfer, you can transfer and copy music, videos, photos among iPods, computer, iTunes, and iPhone in just one click. Version 1.1.5.5 Click to Register this Product Now! Version 2.0.7.1220 Click to Register this Product Now! 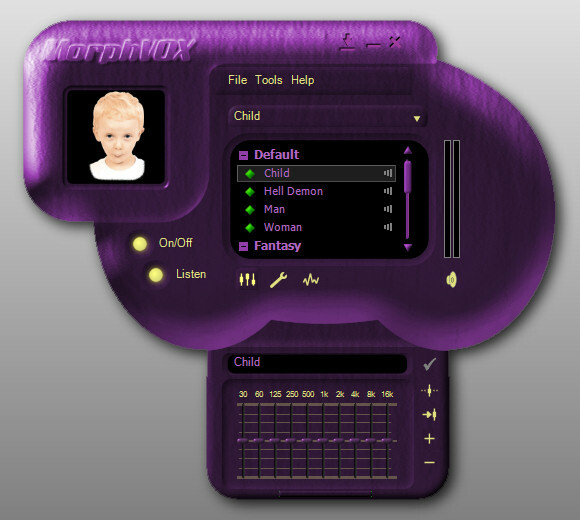 Gliftex is a very easy to use graphical design program. 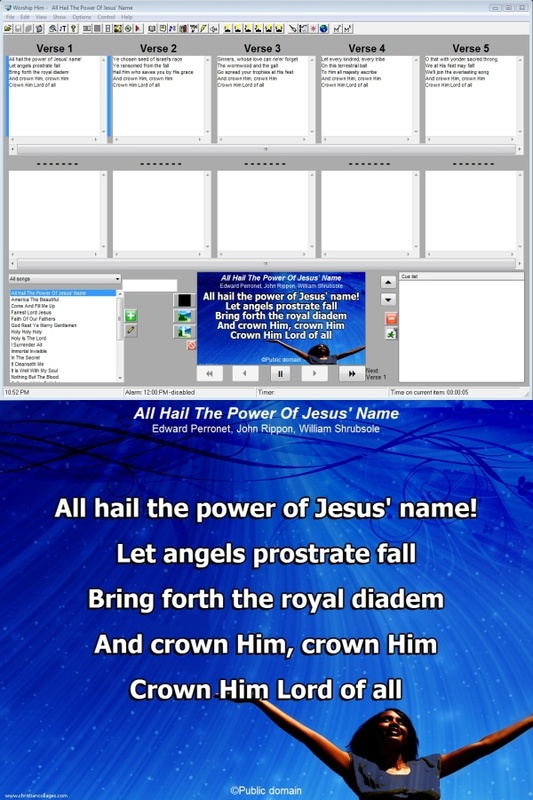 Ideal for creating unique and fresh WEB decorations and backgrounds, the function keys let you experiment quickly and widely with images and colors. Version 4.15.10.1202 Click to Register this Product Now! Version 3.1.1572 Click to Register this Product Now! Version 2.9.4.335 Click to Register this Product Now! Flamenco is a structured music with many stiles - but whose mechanisms may be learned. With the software created by the award winning Flamenco author Graf-Martinez the seemingly difficult rhythms will suddenly become comprehensible and transparent. 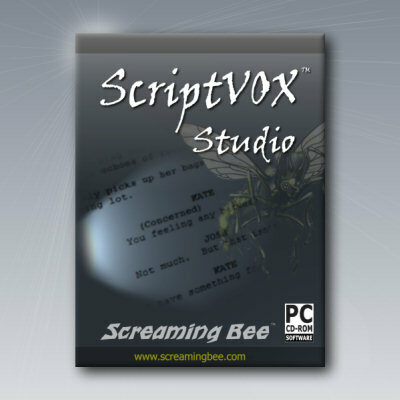 It is a full-featured digital audio editing software that offers a variety of audio recording, mixing, editing, analyzing and effects processing possibilities. 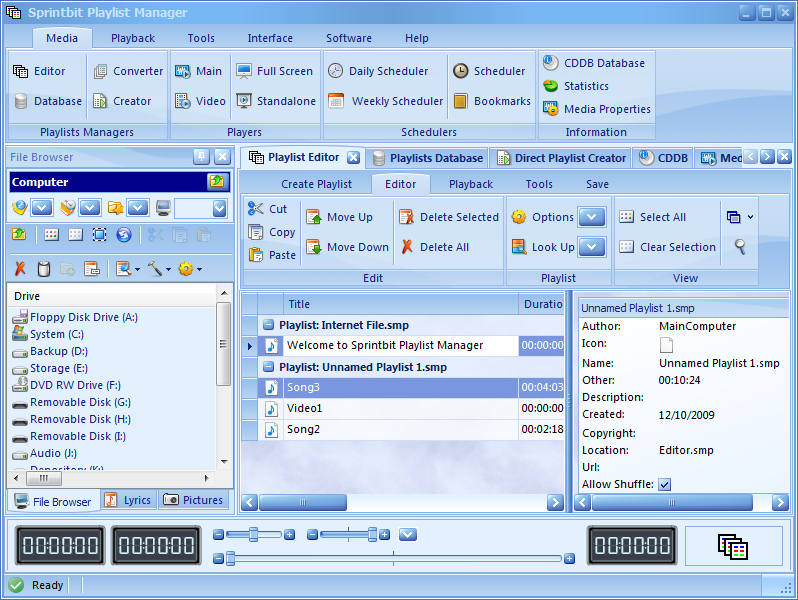 It provides an intuitive, easy-to-use interface and is designed for the everday use. Version 7.6.0.14 Click to Register this Product Now! Version 5.21 Click to Register this Product Now! 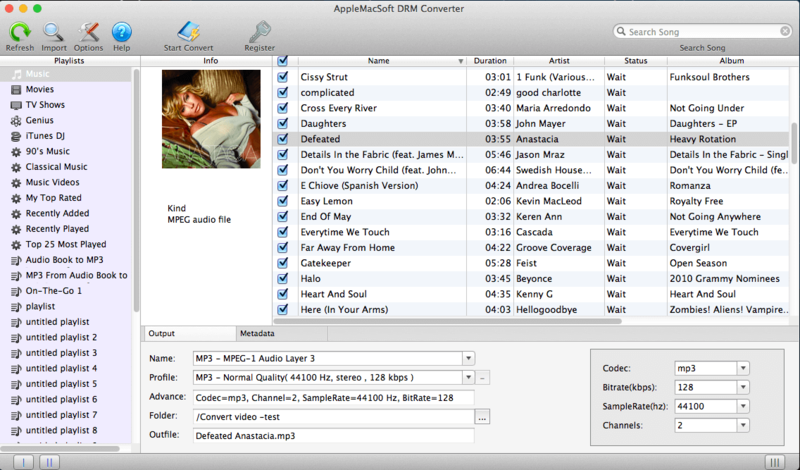 Audio Video Converter is a powerful package for converting all popular types of Video and Audio files. 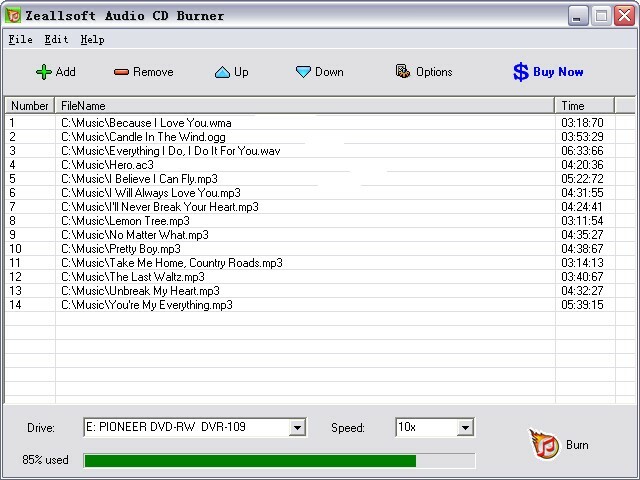 It contains 3 different programs: Video Converter, Audio Converter, and Audio CD Converter. Version 2.2.1 Click to Register this Product Now! Version 5.53 Click to Register this Product Now! 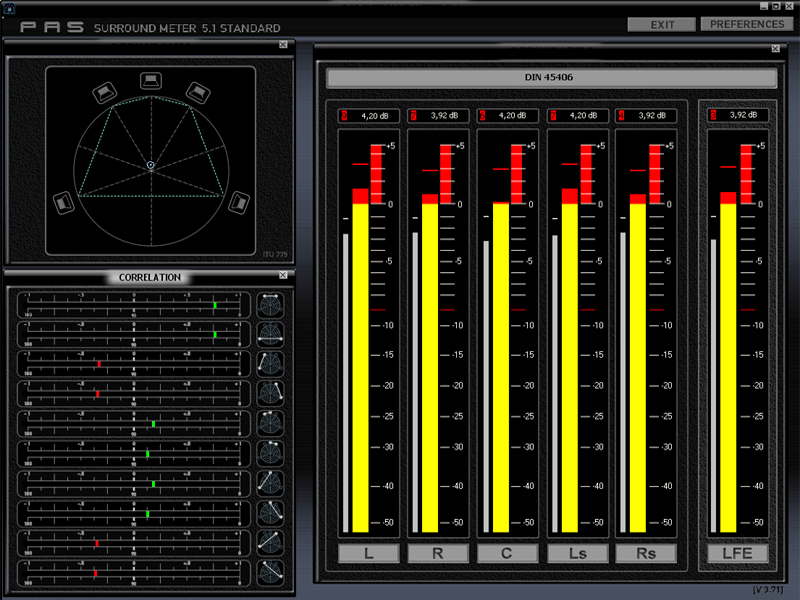 Version 0.93.3 Click to Register this Product Now! Version 4.53 Click to Register this Product Now! Version 1.999 Click to Register this Product Now! Version 1.81 Click to Register this Product Now! Version V1.20 Click to Register this Product Now! 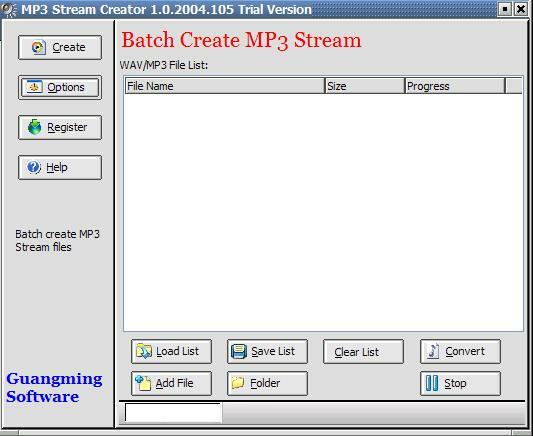 M4P to MP3 Converter such smart convert M4P to MP3, M4P to MP3 software convert files to MP3, like convert M4P to MP3, M4V to MP3, convert DRM iTunes audio files to MP3 as M4P to MP3, a splendid DRM iTunes music converter for your. 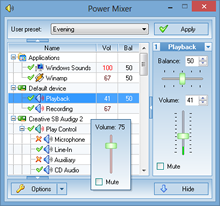 Windows Media Joiner can be used to join multiple WMA or WMV files together. 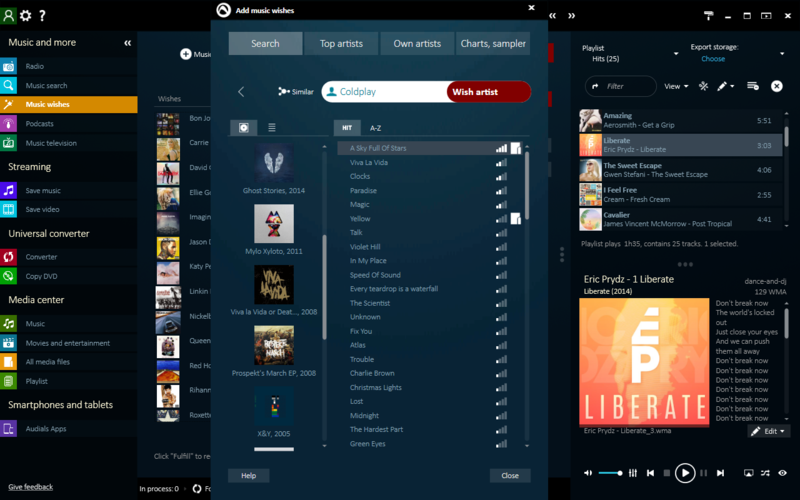 You can also join WMA and MP3 files or WMV and MPEG files together into a single Windows Media Audio or Windows Media Video file. 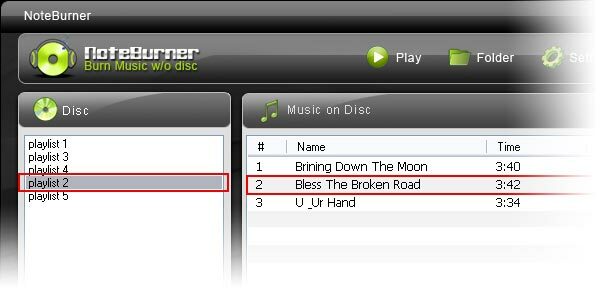 DVD Dumper is a easy-to-use software tool that helps you to create normal video program from your favorite DVD discs. You may easily divide one VOB file into several smaller VOB files of whatever size you specify. 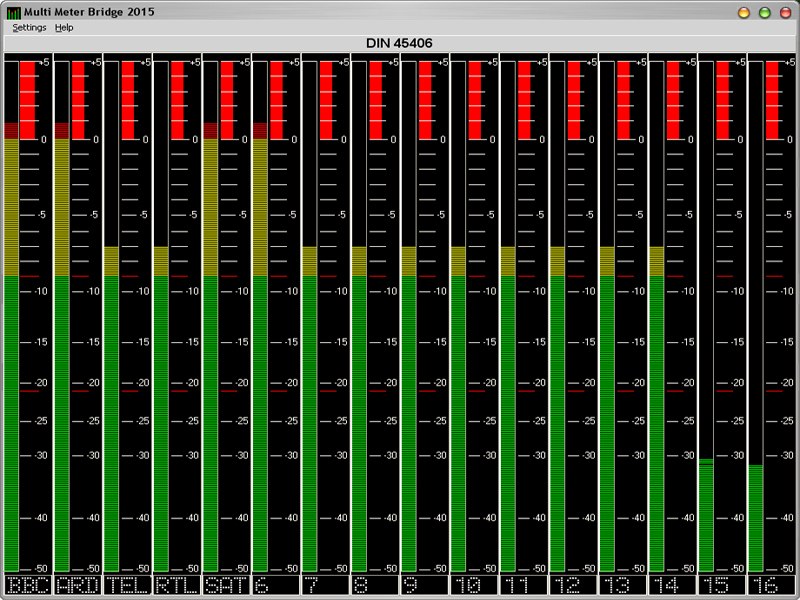 it can also extract AC3 stream. 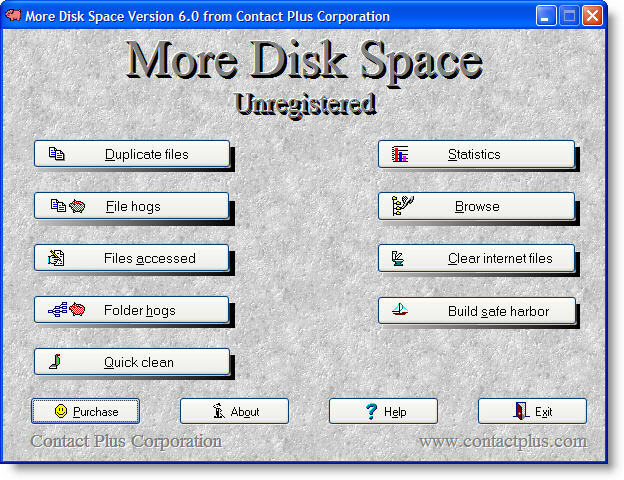 Can�t get rid of or find those pesky duplicates or dead link files? Well then Dupe Eliminator is for you. 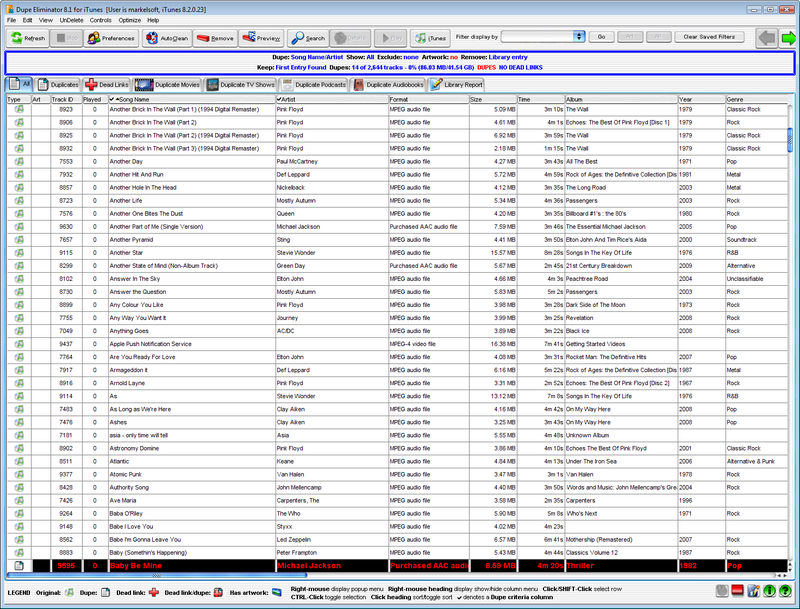 Dupe Eliminator provides a very rich set of selection criteria for identifying duplicates and originals. Version 1.1.7 Click to Register this Product Now! 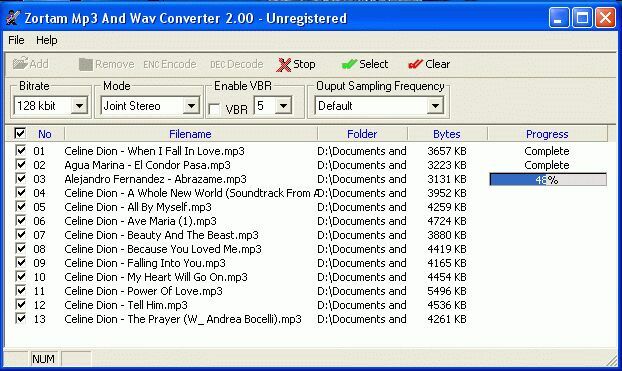 Worth MP3 WAV WMA Converter can batch convert all almost any kind of Audio files to MP3, WAV, WMA. 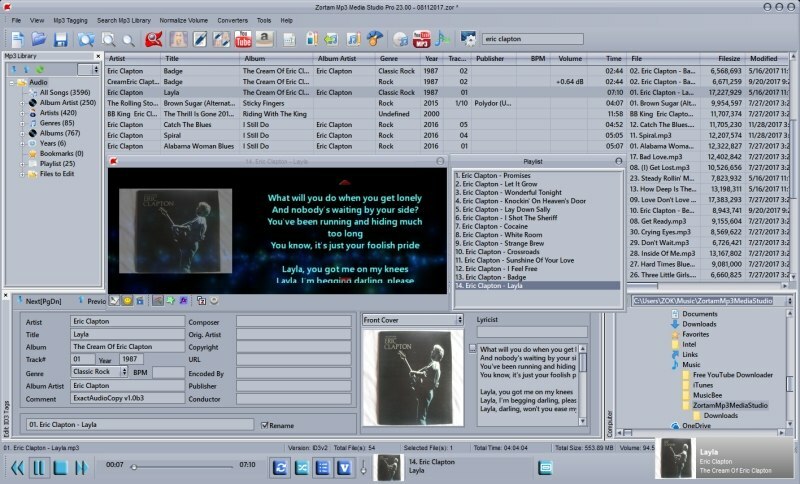 Easy CD DVD Cover Creator allows you to design and print your CD and DVD covers quickly and easily. 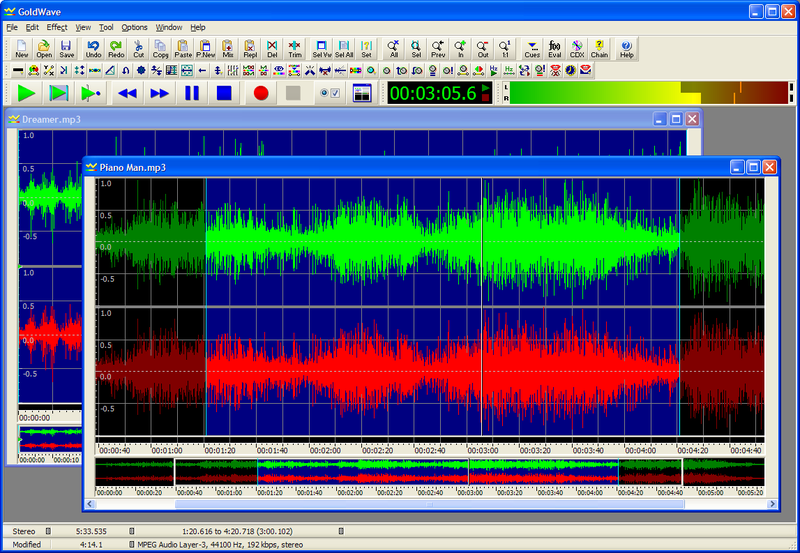 Simple to use software, with a help file. 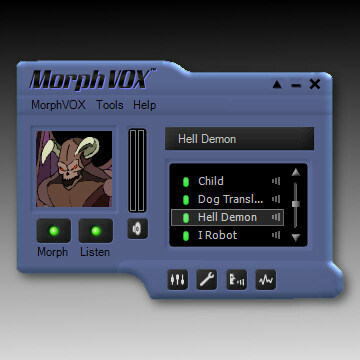 Version 4.0 includes the facility to design inserts slimline and standard cases plus disc labels. Version 1.6.0 Click to Register this Product Now! 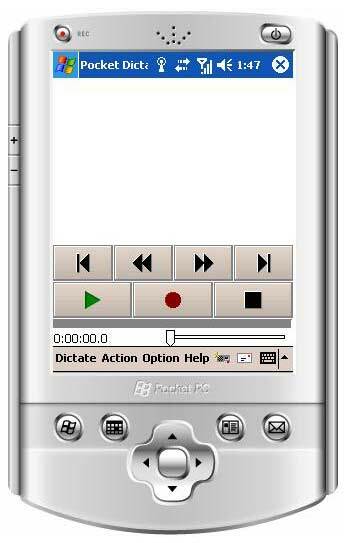 Version 3.0.2007.205 Click to Register this Product Now!